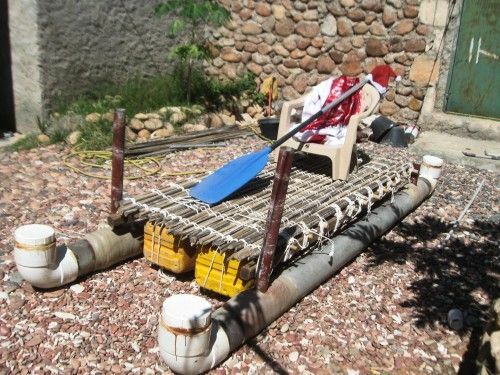 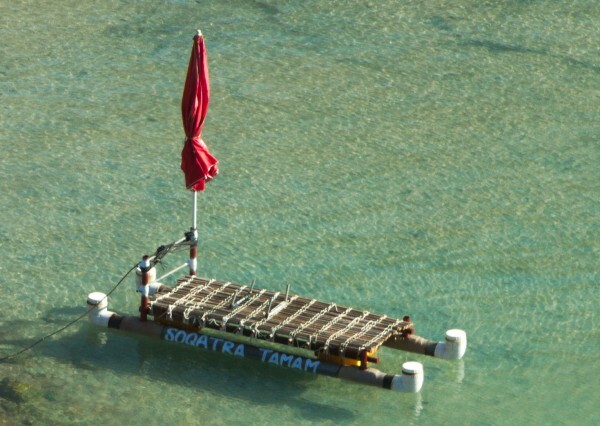 I built this boat with my own hands from the old fiberglass canoe and scrap materials. 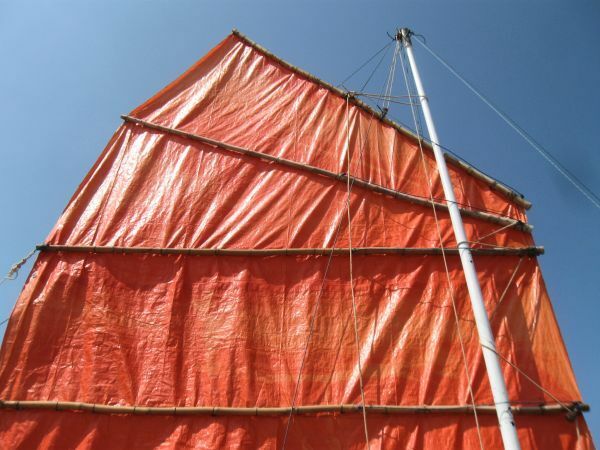 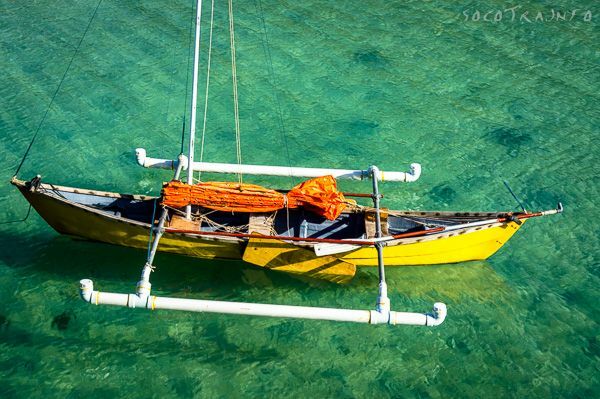 Great for fishing and sailing along the shore. 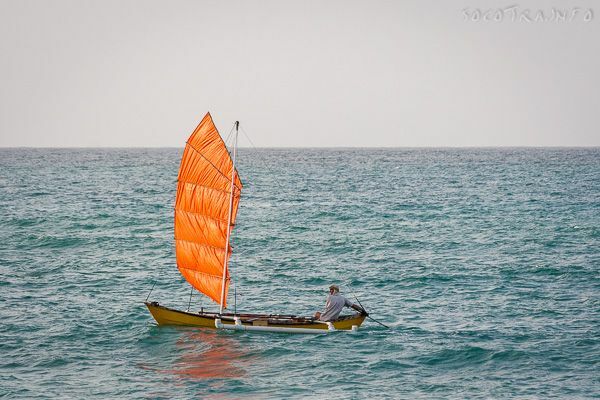 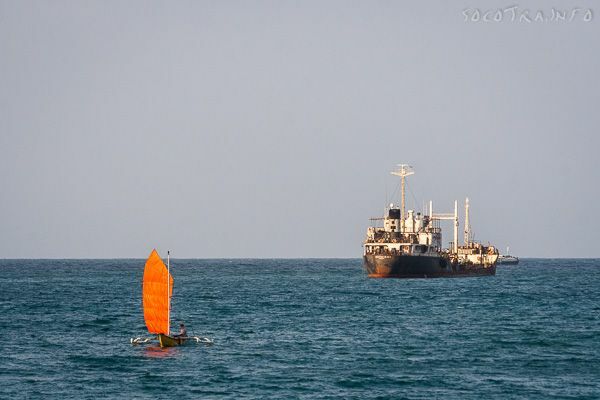 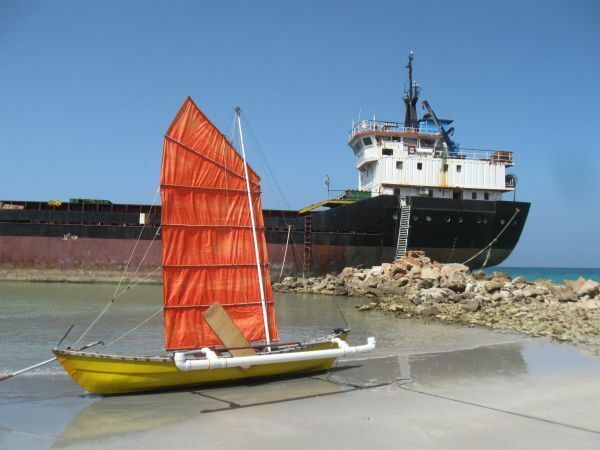 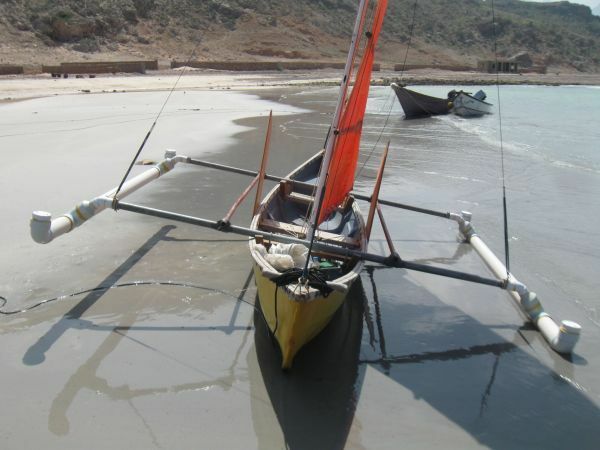 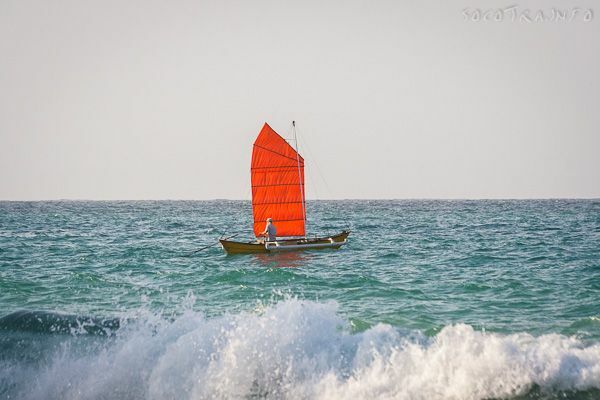 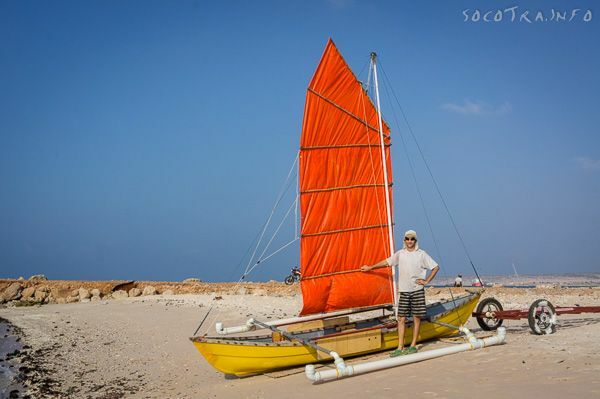 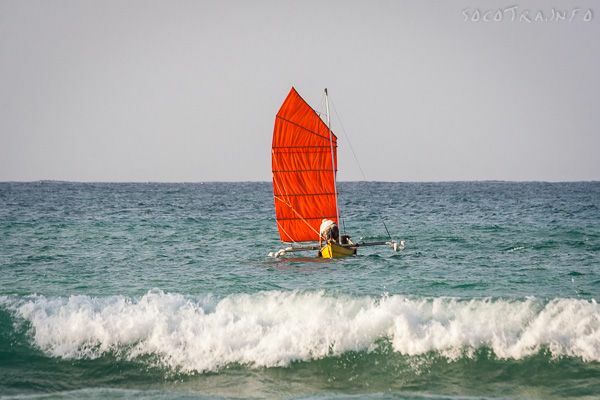 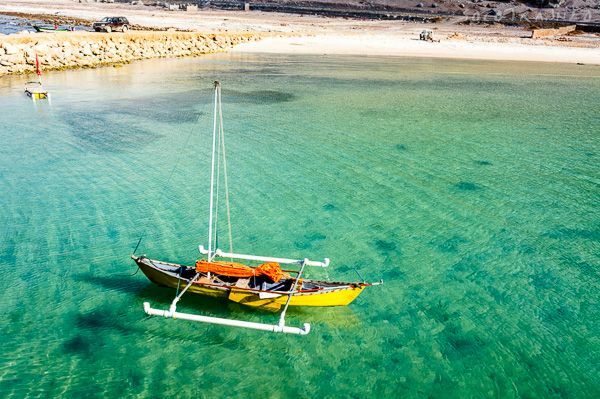 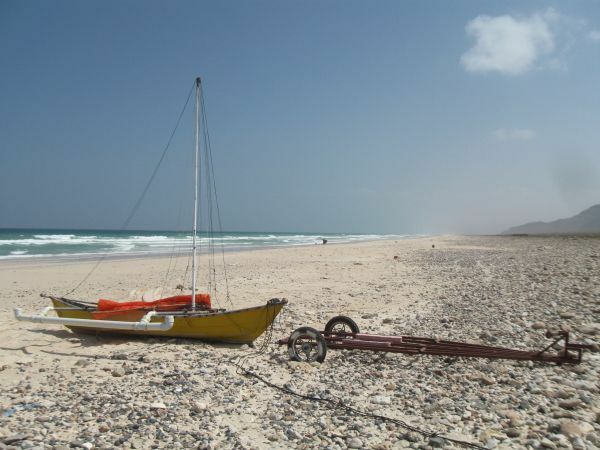 This is the only sailboat on Socotra. 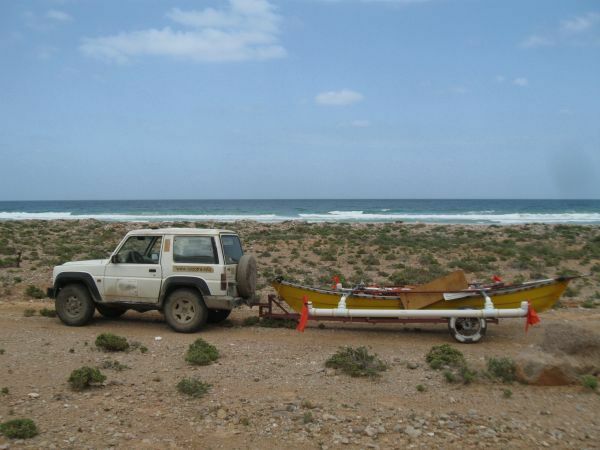 Last trip: Haulaf - Kadama. 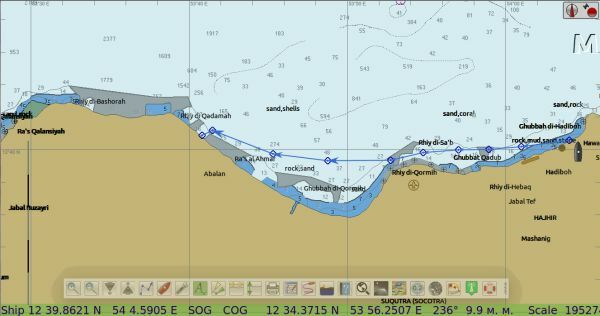 25 miles on 6 Bft.